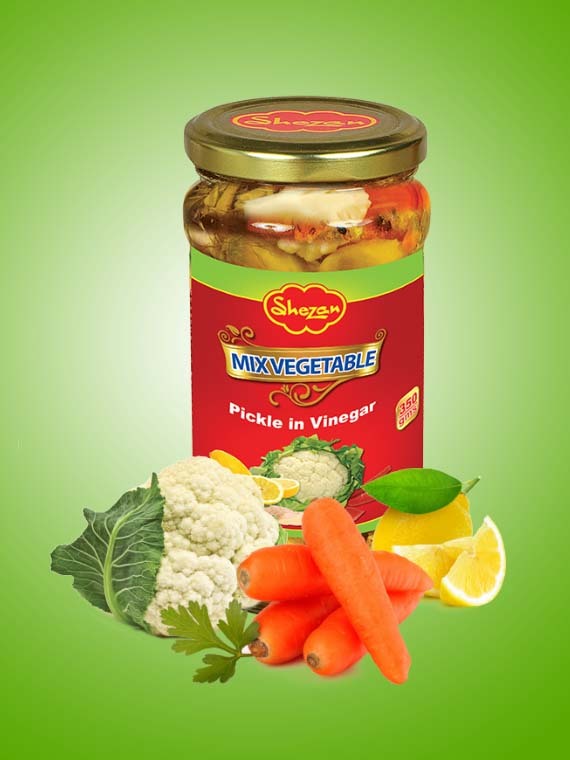 Enjoy the eccentric taste of our premium pickles, a perfect blend of vinegar and high quality vegetables straight from our orchards! 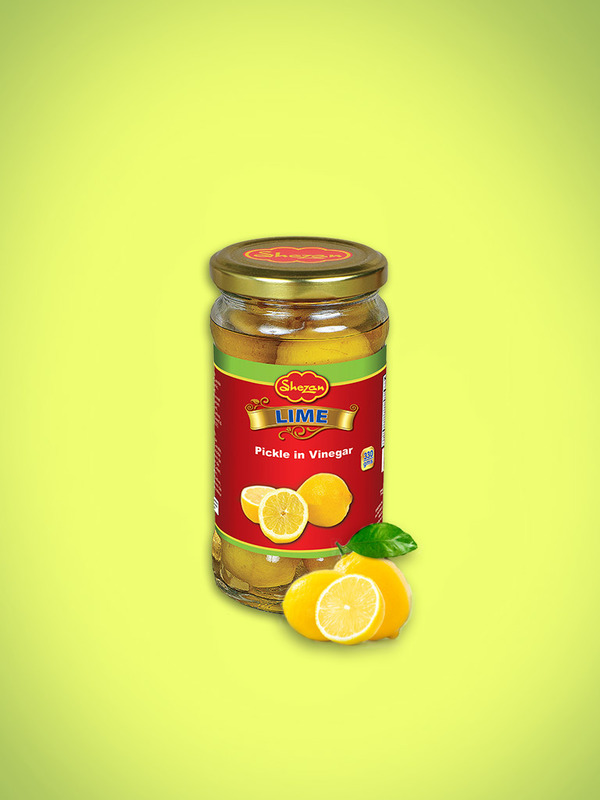 Take the flavor of any meal up a notch and make it work with the tangy flavor and gentle spice of our vinegar based traditional condiments; the perfect accompaniment that you can relish with your lunch and dinner likewise. 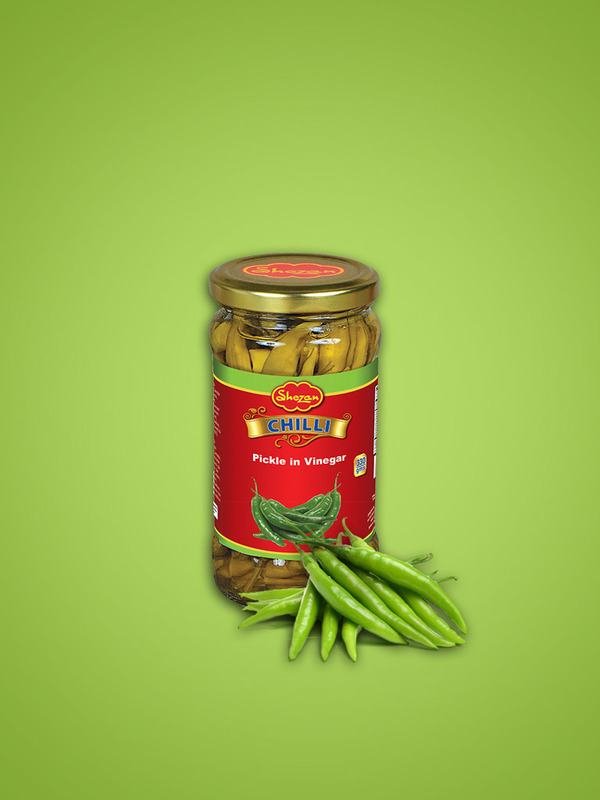 Enjoy our vinegar based pickles made with chilies, lime and mixed vegetables!